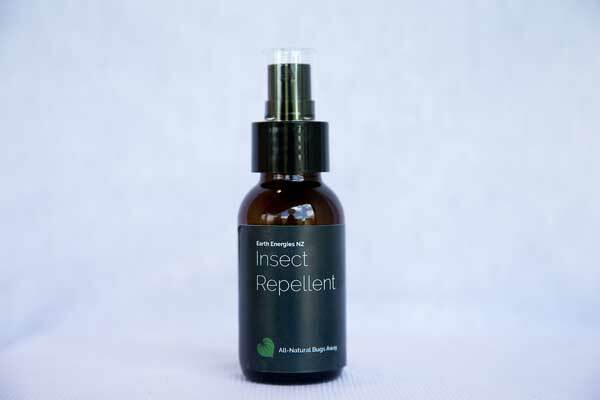 Our Insect Repellent is all natural, with Almond Oil, Spring Water, 5% Alcohol & Blended Essential Oils. 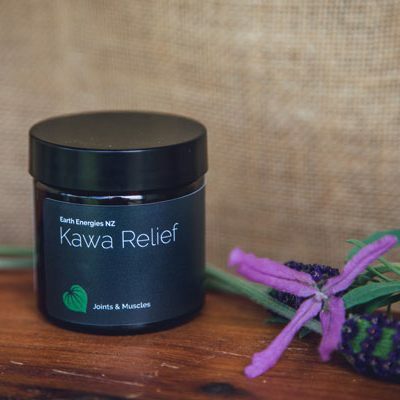 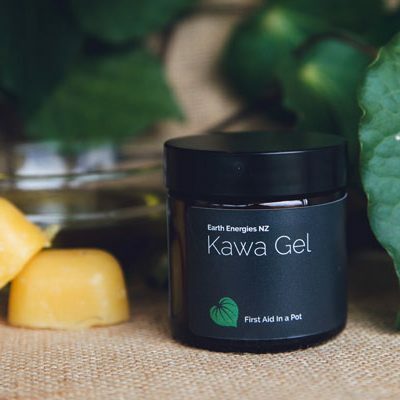 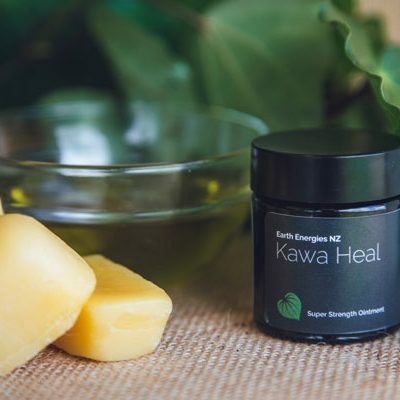 Organic Kawakawa, Sweet Almond Oil, Essential Oils of Tea Tree – Manuka & Kanuka, Lavender, Eucalyptus, Lemon Grass, Citronella, Rose Geranium, Alcohol 5%, Aqua 5% & Vibrational Essences. For me, when it comes to insect repellant, i found that i would rather put up with the mozzies and flys than use Bushman or Aerogard etc. 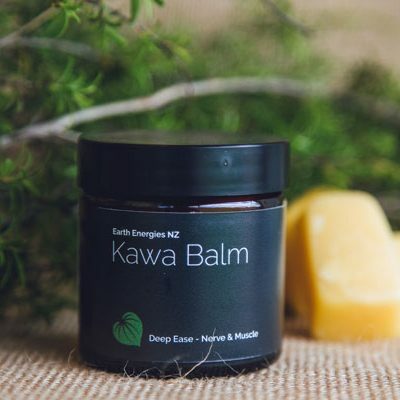 due to the horrible smell and the toxic feel of it on the skin. 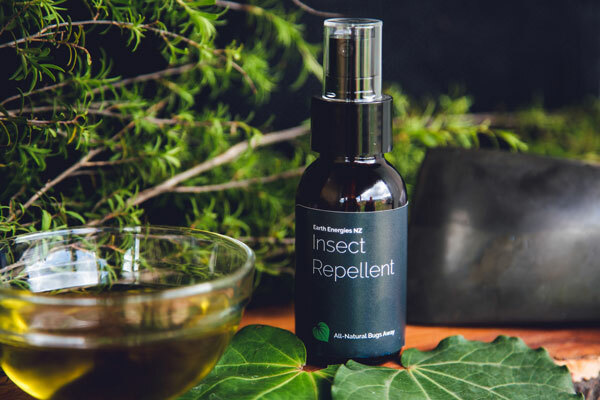 When i tried this product i was amazed. 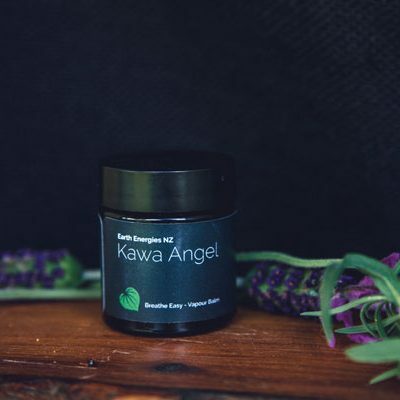 Not only does it actually work effectively, it smells nice and feels light, non greasy and even refreshing on the skin.